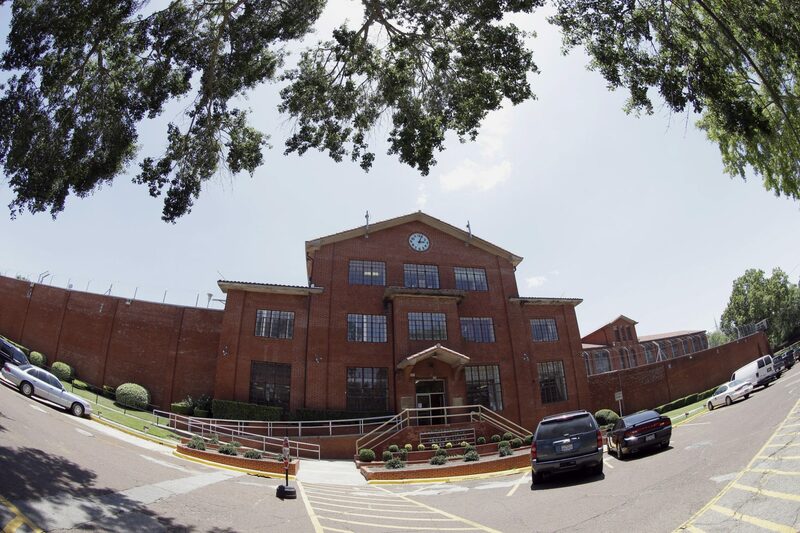 Prisons in Alabama, another state with a high incarceration rate, also have seen suicides — and suicide attempts logged by authorities — increase in recent years as prison staffs have been unable to address inmates' mental health needs. In 2017, a federal judge ruled that Alabama has provided "horrendously inadequate" care to mentally ill inmates and ordered changes, and the same judge is now weighing whether to force the state to take action after 15 inmate suicides in 15 months. "How many more years of numbers do they have to have of suicides continuing to rise before something happens?" she said. This article was written by Jake Bleiberg from The Associated Press and was legally licensed through the NewsCred publisher network. Please direct all licensing questions to legal@newscred.com.